While no weather forecast is guaranteed to be 100 percent accurate, pilots have access to a myriad of weather information on which to base flight decisions. Weather products available for preflight planning to en route information received over the radio or via data link provide the pilot with the most accurate and up-to-date information available. Each report provides a piece of the weather puzzle. 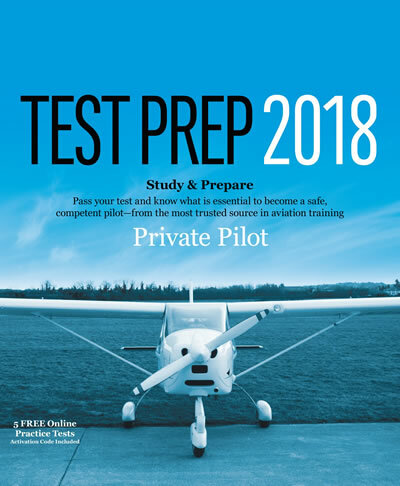 Pilots must use several reports to get an overall picture and gain an understanding of the weather that affects the safe completion of a flight.